When to put a dog to sleep? Steps to help you make the final decision. If your dog has enjoyed a long, healthy and happy life, both you and he have been blessed. Sadly, even a long life for a dog is only a small portion of a human life. The most heartbreaking aspect of having a faithful canine companion is the knowledge that one day you might have to make a very difficult and painful decision. Any pet owner or vet will tell you that it doesn’t come any harder than having to decide when to put a dog to sleep. And yet there are steps you can take to ensure that when the sad day comes you’ll be as prepared for it as you can be. Both you and your vet should rate each of these factors on a scale of zero to ten. Making these measurement at an earlier stage rather than waiting until a crisis point gives you the opportunity to think about when to put a dog to sleep without being overwhelmed by strong emotions. A good vet will help you to focus on treatment options that will help your dog to live better, this may not be the same thing as longer. For example, if your dog has arthritis, medications for pain control will also improve your dog’s mobility and happiness. On the other hand, if pain control has to be so strong that your dog spends most of his time asleep, or if he can’t control body functions and has no energy to play, it’s probably time to let him go. Don’t be afraid to be upfront about costs. Bills can add up and while your responsibilities to your friend definitely do include doing what you can to ensure he has a good life, this doesn’t extend to the point of depriving yourself or your family. Other people will miss your old friend too. If your dog is a family pet it’s important to talk to your children about what’s going to happen. Younger children will need a simple explanation, older children will appreciate being involved in the decision about when to put a dog to sleep. It’s better if the whole family are in agreement but there may be times when children have unrealistic hopes about a miracle cure. This is a horrible situation to be in. Your vet may be able to help explain that the alternative to euthanasia is pain without hope, or to put you or other family members in touch with a support group. Talking to friends should give you the chance to gather support you need, either on the day itself or in the days that follow. Simple things can make a big difference, someone to take away your dogs toys, food bowls or other possessions, or perhaps a close friend friend will offer to cook you a meal and keep you company after your dog’s departure. Talking to friends should be mostly about your needs. Ask for support that you know will be helpful, accept any offers that feel right but don’t be afraid to say no if what’s offered isn’t what you want. As you recognise that the time is coming when the kind thing to do is to offer your friend a gentle end, your thoughts will start to turn to the actual euthanasia process. If you have any questions about what happens do talk to your vet. You’ll find what they have to say will be reassuring. In almost every case euthanasia is gentle, peaceful and dignified. There is a very good reason why people use the term ‘put to sleep’, it’s not just a comfortable euphemism. 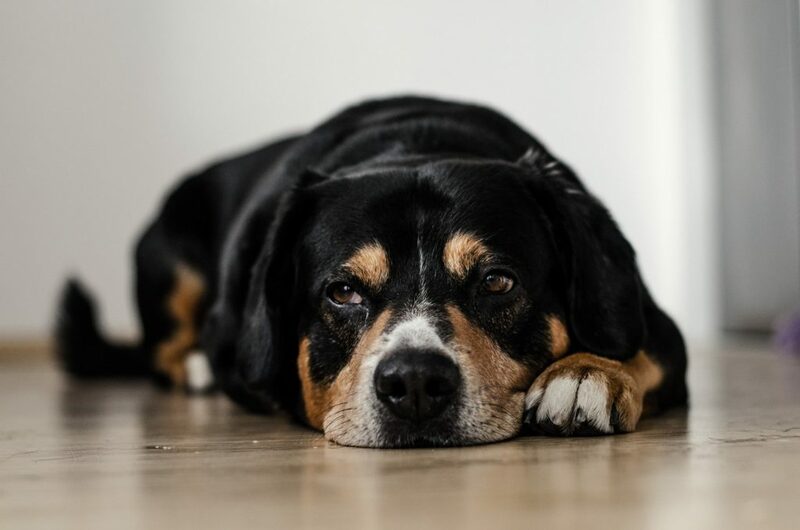 You’ll need to decide if you want to take your dog to the surgery or if you’d prefer an at home dog euthanasia, and whether you want to be with your friend as he passes on. There are no definitive right answers to any of these questions, it’s very much a case of what’s right for you and for your companion. Set the appointment day, time and place. If you’re taking your dog to the surgery ask if you can have the final appointment of the day, or come at a time when the surgery will be quiet. If the vet is coming to your home check to see if there’s anything you can do ahead of time to help ensure the peaceful environment you’re seeking. There may be a consent form to sign, get this done ahead of time if you can, and confirm fees and arrangements for payment. You’ll also need to clarify what happens afterwards. Many vets work with vet crematoriums or cemeteries, alternatively you may prefer to arrange burial for your dog in your garden. Organising the practical things ahead of time will free you up to focus on saying goodbye to your faithful friend. 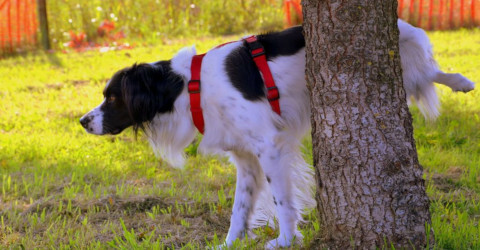 If your dog is still enjoying walks, revisit his favourite places. If he simply takes comfort in your presence just still and be with him. This is the time when he can sit on the sofa, enjoy favourite treats. It’s your final opportunity to store up good memories. Yes you will miss him, but over time you will look back on the good memories and be so very happy that you had the chance to love him and do the very best for him.